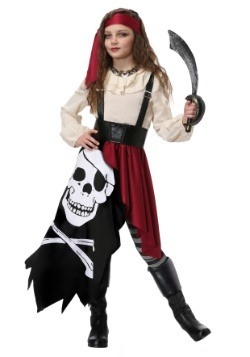 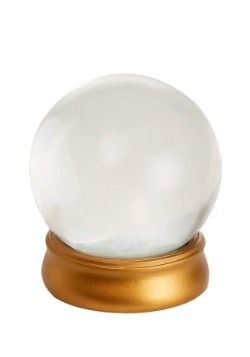 We've been looking into our crystal ball and we've seen the perfect costume for you! 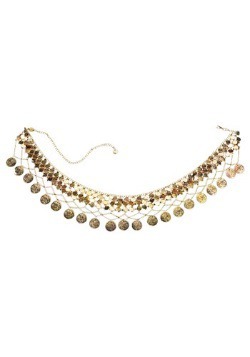 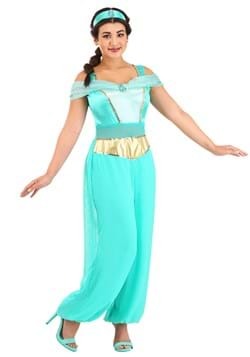 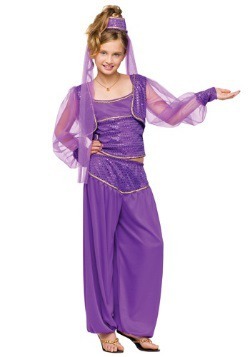 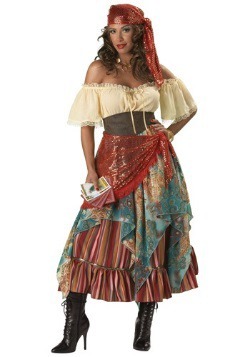 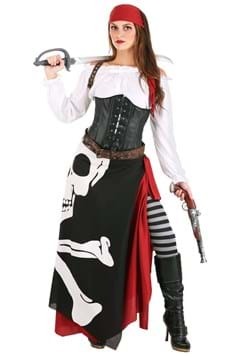 A gypsy costume is a great idea for ladies who want a stylish international costume because all of of gypsy oufits feature beads, patchwork designs, and Bohemian style head scarves. 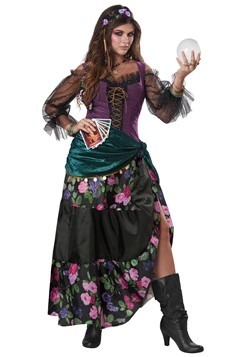 You'll find that when you're wearing a fortune teller costume, people will come up to you wanting to know your future. 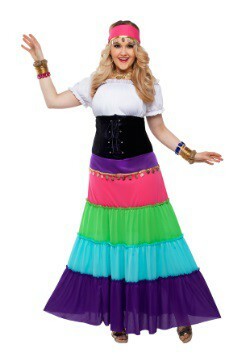 This is when your imagination comes into play! 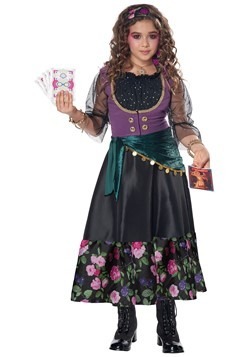 We have fabulous gypsy costumes for women, teens, and girls so females of all ages can dress as a tarot card-reading, violin-playing gypsy. 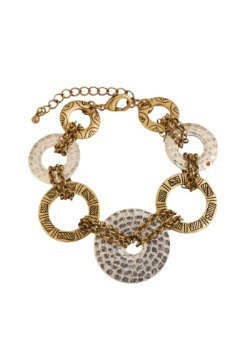 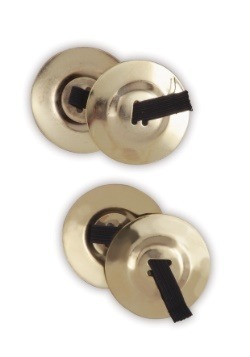 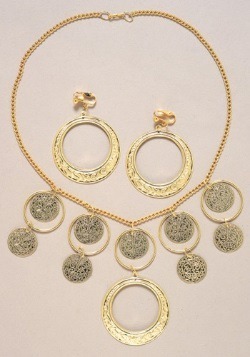 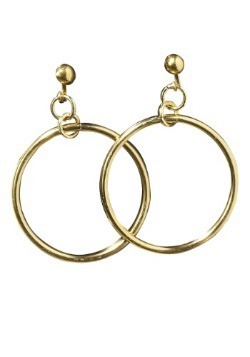 Don't forget to also check out our silver and gold jewelry. 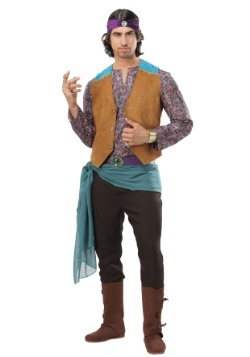 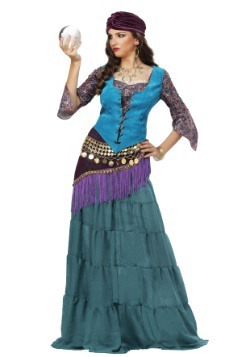 The jewelry will complete your mystifying gypsy Halloween costume!